Playing Counters Strike: Global Offensive is fun and exciting, but did you know you could make money by betting professional CS: GO matches? Read the full text and learn how! Counter Strike: Global Offensive is one of the most popular eSports out there, and betting on the outcomes of matches and tournaments in this popular game has become very widespread in recent years. Counter-Strike: Global Offensive (CS:GO) is a multiplayer first person shooter (FPS) video game. It is the fourth game of the Counter Strike series. This game was developed by Hidden Path Entertainment and Valve Corporation and it was released on August 21, 2012 for Microsoft Windows, OS X, PS3 and Xbox 360. Since then it became extremely popular and in December 2015 CS:GO won the eSports Game of the Year Award. 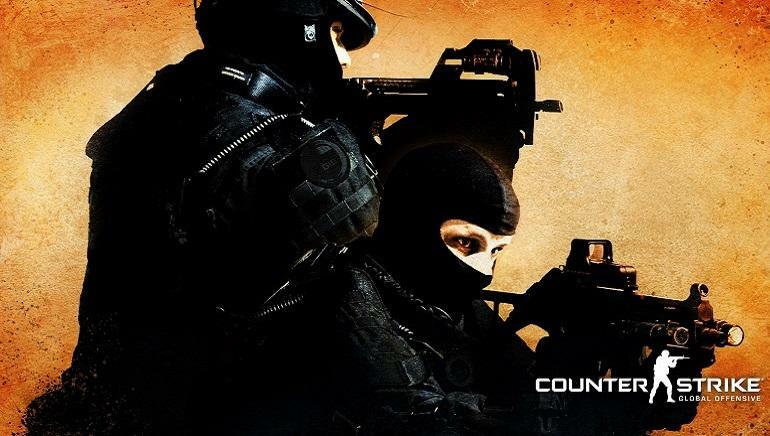 After 12 years and three tremendously popular Counter-Strike games, developers published CS:GO. Since then, there have been divisive opinions on its quality and importance for the gaming world. Counter-Strike: Global Offensive pro eSports matches are played with two teams of five players, where one team play as terrorists and the other play as counter-terrorists. These games form tournaments or leagues where a number of teams compete in formats taken directly from real life sports. There is 30 rounds played on a single map in each match. The first to win 16 rounds is the winner of the match. The terrorist team has to place and detonate a bomb at one of two locations, and the counter-terrorist team has to prevent this. It is good to note that bombs detonate 35 seconds after they are placed. Teams can also win if they are the first to kill all the members of the opposing team, which is the more common way to win a round. Even though players from all over the world were perfectly satisfied by Counter-Strike: Source and CS 1.6, CS:GO has managed to grab the spotlight in recent years. This game has all familiar key things we love about CS, but with a certain twists and differences. These minor deviations from the CS you might have known and/or loved are easy to sport for all real CS fans. For instance, in CS: GO, MP5 became the MP7 and the TMP was replaced by the MP9. Since 2012, many people around the world were introduced to CS:GO and made this game a part of their professional career. There are many tournaments for the the best CS:GO teams to enter, which often offer prize pools ranging up to $250,000. Two major annual tournaments are both run by ESL Gaming. Both of them have the large $250,000 USD prize pools, of which the winner is awardsd with $100,000. These tournaments are backed by Valve but the prize pools are lower than Valve’s other eSport, Dota 2. Counter-Strike: Global Offensive is not as easily monetized as Dota 2, primarily because there are fewer opportunities for cosmetic content to be sold, which is particularly popular in other games. This game, with all its good and bad sides, has attracted millions of players. It quickly became more than a video game and certainly more than a hobby. Players around the world not only play but watch the matches, buy special equipment, “weapon skins” and other items with real money value, some of them even costing up to hundreds of dollars. One thing we always need to keep in mind about in-game content is that, although in-game items have real-world value, there is a risk involved with selling them to others for real money because no reliable service exists for this type of transactions. There are websites which offer to enable the sale of the in-game content, but not enough is known about them at the time of this writing to ensure any type of security. CS:GO betting is a huge market with many betters and players placing real money wagers on the game. There is real money gambling offered by various betting sites, such as Pinnacle Sports, Betway eSports and AlphaDraft. Pinnacle and Betway offer more traditional styles of betting, like bets on the game outcome or future winner of a tournament. On the other hand, AlphaDraft offers fantasy for eSports as well, and this is very much like playing and coaching a fantasy basketball or football team. Such bets are legal even in the USA. Players are drafted and their statistics in various matches are counted in total eventually to determine an ultimate winner. 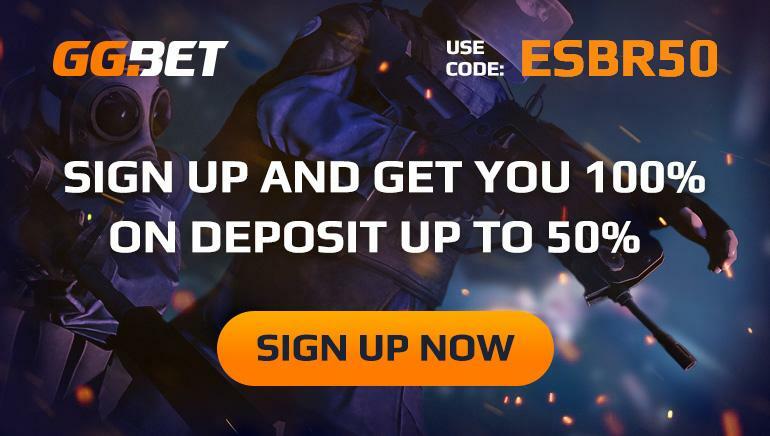 How To Get Started With Counter Strike: Global Offensive Betting? This depends on the engagement you want and are able to offer the game. The best way to start is to watch professional gamers stream CS:GO on various online live streaming platforms. Such channels contain plenty of materials that can help novice CS: GO players improve their skills and learn the game. As soon as you gain enough knowledge about it, be sure to step in and join. Try playing CS:GO, even briefly, to understand how it works when you navigate. Watching tournaments can be interesting experience for itself, and there is a full schedule of them is available online. This site also has match results available as well, for both past tournaments and matches. If you are not interested in playing CS:GO, you can still bet and make money off it. For example, a good option is playing fantasy leagues for small stakes on several fantasy league platforms. Even if you have no interest in fantasy leagues for eSports, this makes it easy to learn about players with no need of a large investment. As it was already mentioned watching broadcasts online is one of the most popular ways to get involved. Watching the game as it reveals and listening to commentaries done by the players themselves can keep everyone on the edge of the chair. Casters and players have usually spent many hours watching CS:GO, so their remarks and observations can be extremely important for learning about new players, team histories, tournament history.